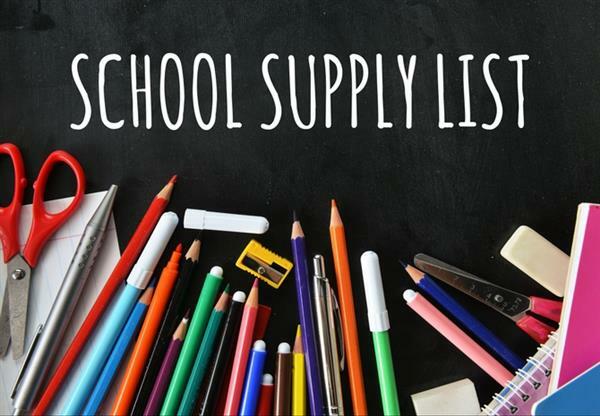 The following is the usual list of supplies that students are expected to bring to school with them on the first day because Davies doe not supply them; however, there is an important item that needs to be stressed. It is mandatory that every student supply their own COMBINATION LOCKS, ONE FOR THEIR SCHOOL LOCKER and ONE FOR THEIR GYM LOCKER. Note: Your child's teachers may have additional items on the list that you will be required to purchase that are specific to his/her classes.